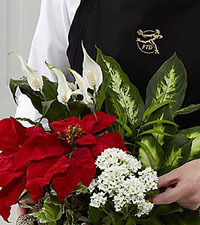 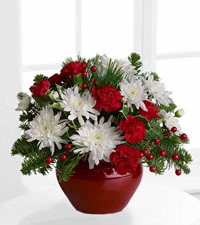 Canadian Flower Delivery offers a wide range of Christmas flowers and holiday gifts perfect for celebrating during the Christmas season. 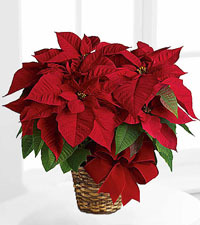 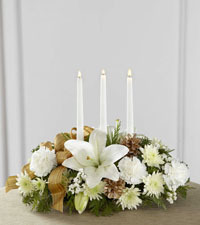 We design beautiful Christmas flower centrepieces for that special holiday dinner or lush poinsettias to decorate your home or office. 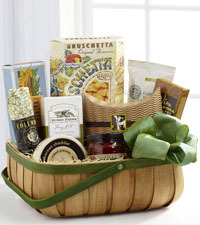 Wanting to say thank you to a client or employee? 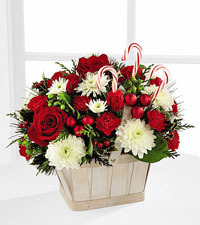 We deliver beautiful gourmet and fruit baskets that are great way to show your appreciation and spread some holiday cheer anywhere in Canada this Christmas.